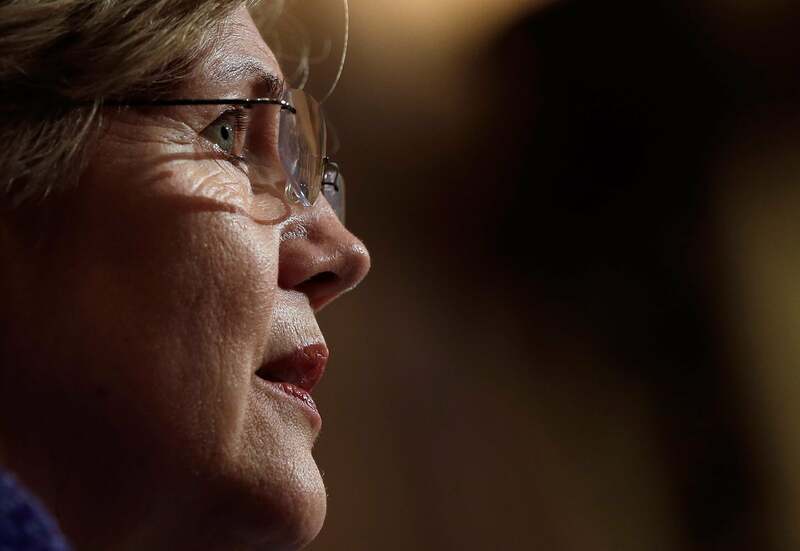 Elizabeth Warren's call to destroy "too big to fail." … would reduce “too big” by dismantling the behemoths, so that big banks would still be big – but not too big to fail or, for that matter, too big to manage, too big to regulate, too big for trial, or too big for jail. Big banks would once again have understandable balance sheets, and with that would come greater market discipline. Now sure, the lobbyists for Wall Street say the sky will fall if they can’t use deposits in checking accounts to fund their high-risk activities. But they said that in the 1930’s too. They were wrong then, and they are wrong now. The Glass-Steagall Act would restore the stability to the financial system that began to disappear in the 1980’s and 1990’s. But come 2015, whatever the makeup of the Senate, is Warren’s time better spent in Iowa or in D.C.? Can the media cover a financial reform bill without the hook of a presidential race? The press is ready to read everything into the polling margins for Hillary in Iowa and New Hampshire—if you take the Warren hype seriously, you have to ask whether that’s the best way for this to get covered. *Correction, Nov. 12, 2013: This post originally misidentified Haley Barbour as Harry Barbour.